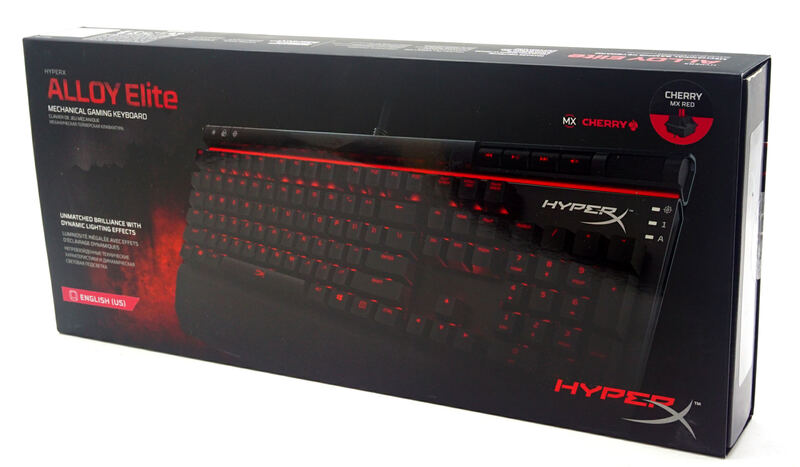 Not too long ago, Kingston decided to diversify their HyperX product lineup by entering the mechanical keyboard market. 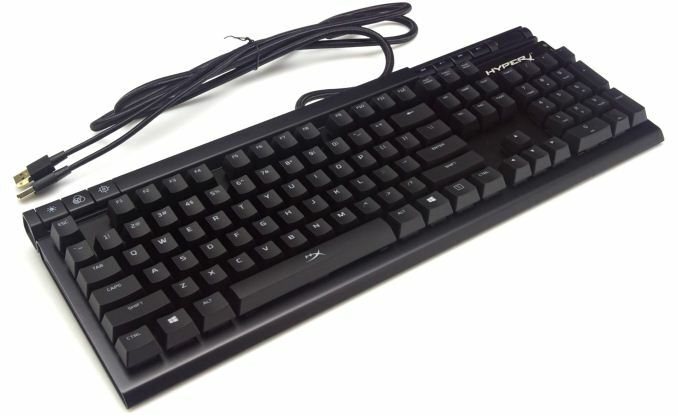 Kingston’s approach differed from that of most other companies; instead of designing and marketing a top-tier, complex device, their first mechanical keyboard was the Cherry MX-equipped Alloy FPS, a minimalistic design that was intended to be durable, practical, and as portable as possible. Following the success of their first release, Kingston is now releasing an advanced version of their initial design, the HyperX Alloy Elite. The Alloy Elite is marketed towards a different kind of potential users, with the company dropping the concept of portability in favor of some additional functionality. The additional features do not raise the retail price of the keyboard significantly, with its launch date MSRP being $109, a mere $10 increase over the $99 Alloy FPS. Kingston supplies the Hyper-X Alloy Elite inside a well-designed and very sturdy cardboard box. The artwork on the box is minimal, and is mostly focused on the keyboard itself and with the rest of the abstract artwork based on its black-red colors. Inside the packaging, we found eight extra “gaming” keycaps and a keycap puller with the company logo printed on it. The keycaps are titanium colored. Four of them, the WASD keycaps, are textured with a tread plate pattern. The other four keycaps are meant to replace those on the 1234 keys and are not textured, meaning that the only difference between them and the stock keycaps is their color. Kingston also supplies a full-size plastic wrist rest with the Alloy Elite. 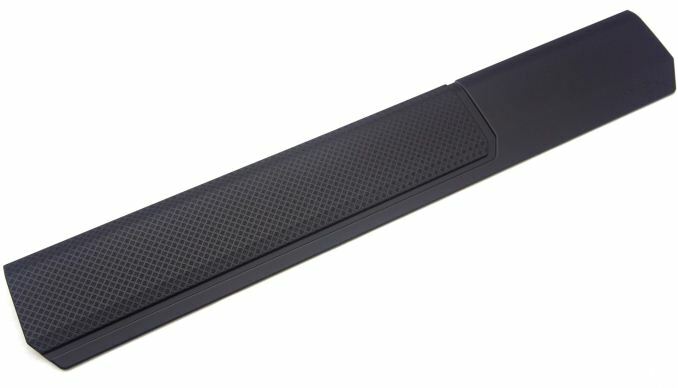 The surface of the wrist rest has been treated to feel smooth to the touch. A tread plate pattern similar to that of the extra keycaps covers about two-thirds of the wrist rest. The US layout ones might have an overwhelming advantage in sending product to international review sites. A quick check on Amazon.co.uk shows a number of UK layout ones though. Google shows at least a few French/German layout ones as well. If you're looking for specific advanced features, you might not be able to find one directly; but (assuming I can trust wikipedia anyway) the physical layouts for both are the same as for the UK. That means you should just need to buy replacement key caps and tell the OS to treat it as your native layout. If you're in the area that people use ISO layout (says ... Canada), you should have no problem getting one without importing.